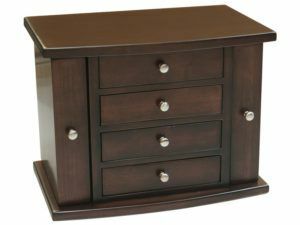 Presenting an exciting collection of bedroom accessories. 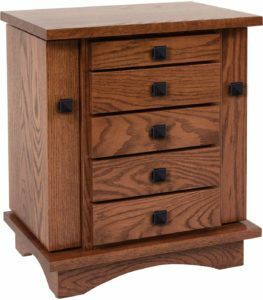 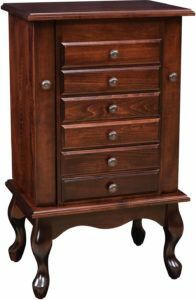 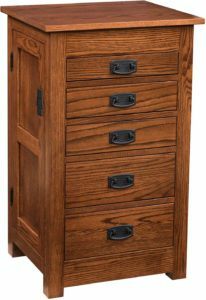 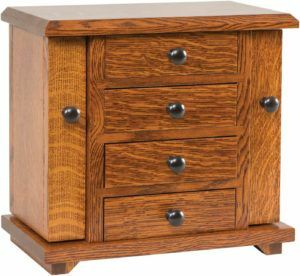 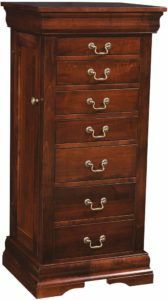 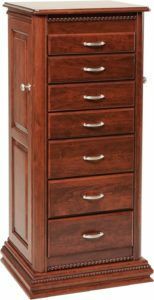 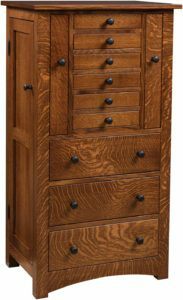 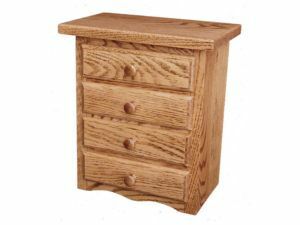 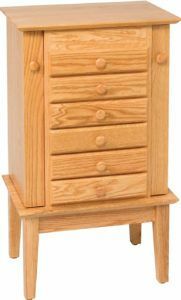 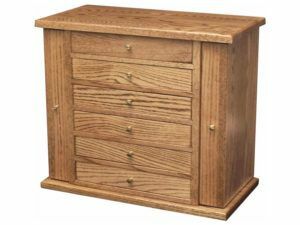 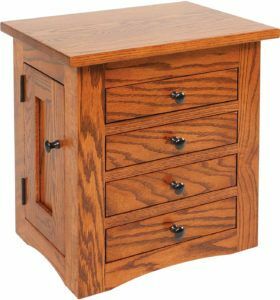 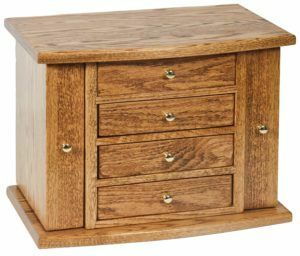 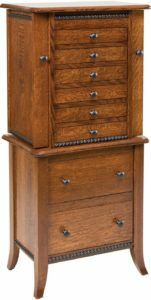 Amish artisans build them to add beauty, comfort, convenient storage and style to your bedroom. 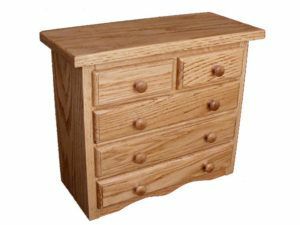 Also, the Amish men make each piece from solid hardwood and other quality materials. 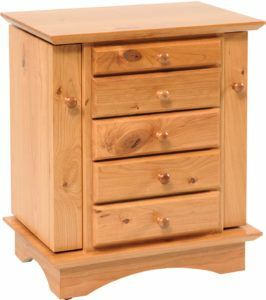 So this is your assurance of sturdiness, durability and value for years to come. 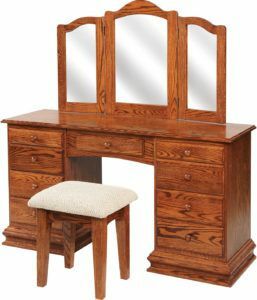 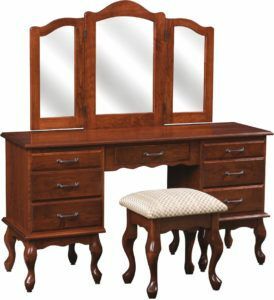 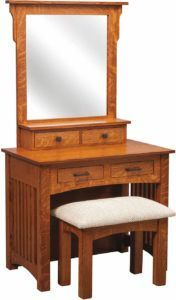 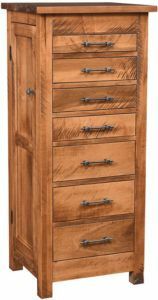 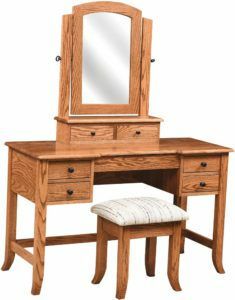 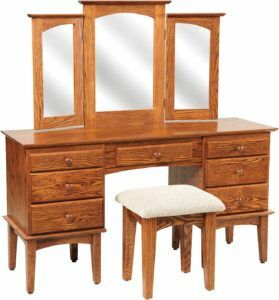 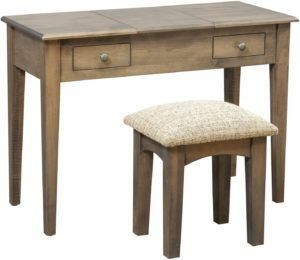 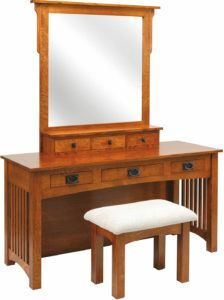 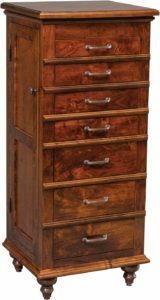 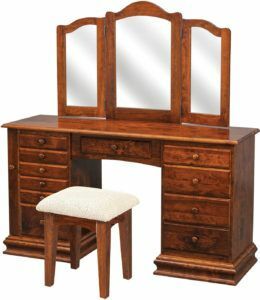 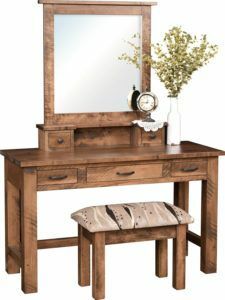 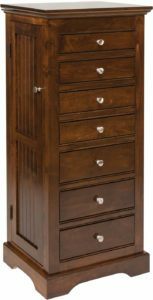 Make your bedroom complete with bedroom accessories from Brandenberrry Amish Furniture. 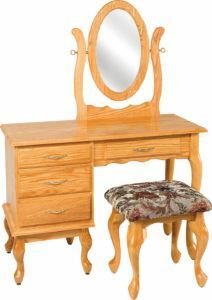 So check out the collection of ‘must have’ items. 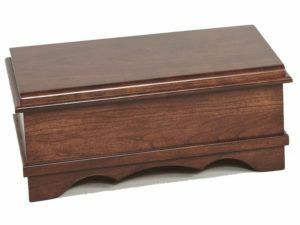 Because they’ll enhance the comfort and style of your bedroom. 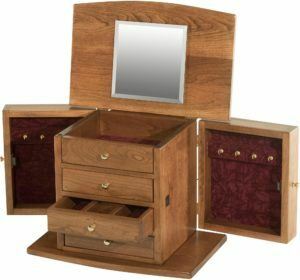 Notice the eye-catching jewelry boxes and jewelry armoires. 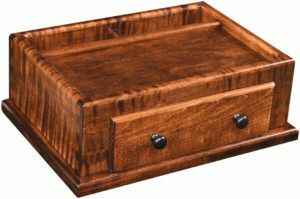 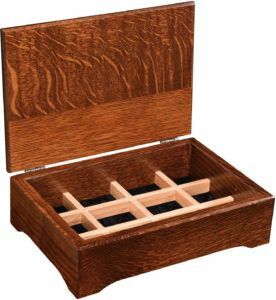 You’ll find them ideal for organizing and storing your precious jewelry. 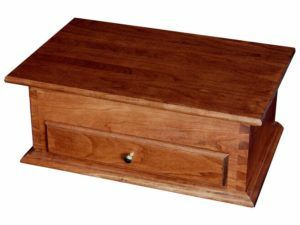 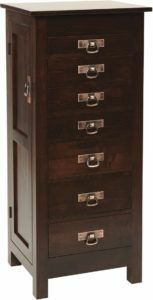 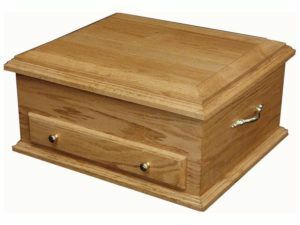 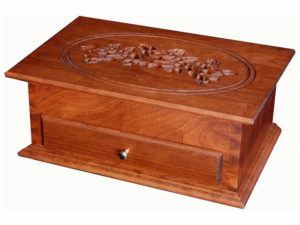 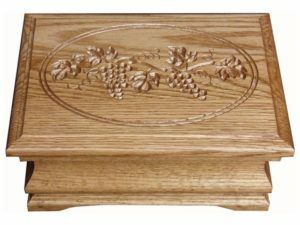 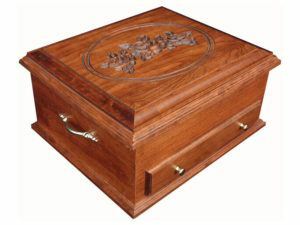 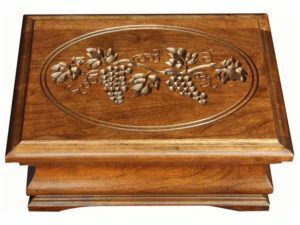 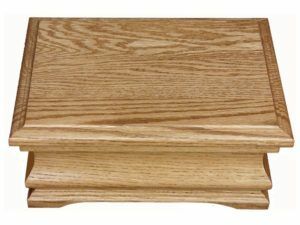 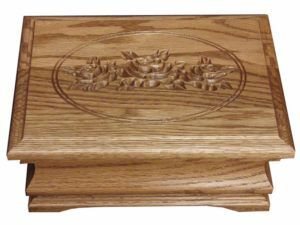 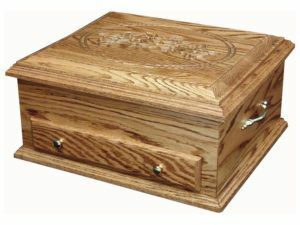 Or maybe you should finally get a cedar trunk for your precious items. 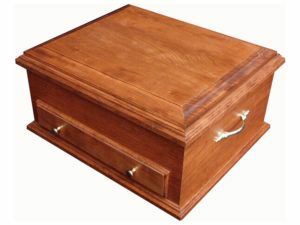 Like baby clothes, keepsake clothing items plus precious photos and memorabilia. 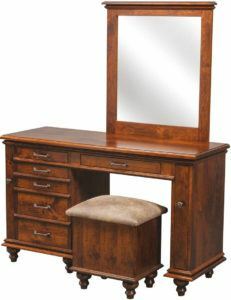 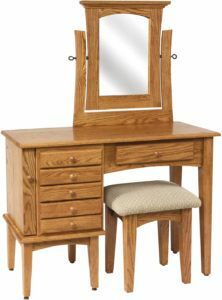 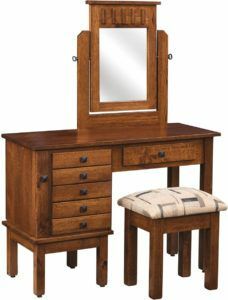 Every woman deserves her own dressing table. 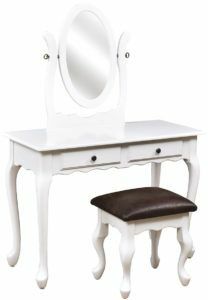 Because it’s the most convenient and relaxing place to get made up. 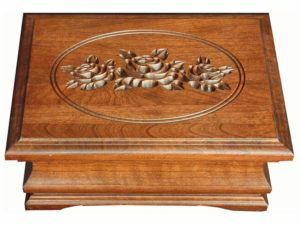 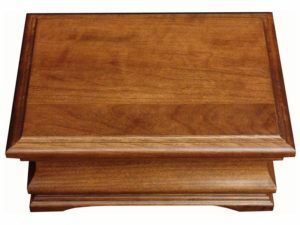 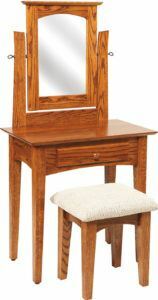 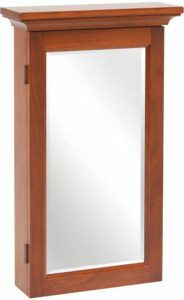 Also check out our gliders, vanities, corner bookcases and plant stands. 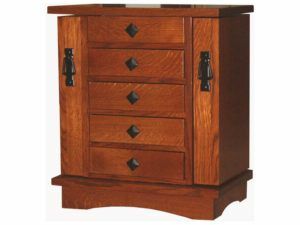 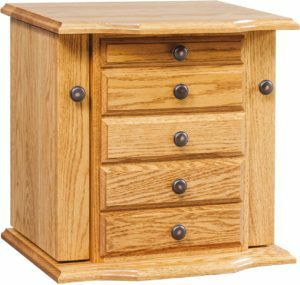 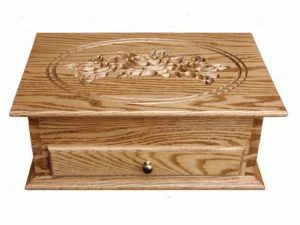 Amish cabinetmakers handcraft each piece in the collection. 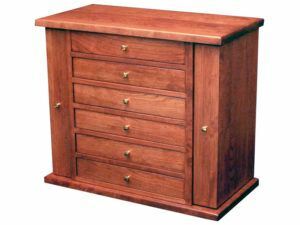 And they use solid hardwoods like cherry, maple, oak and hickory. 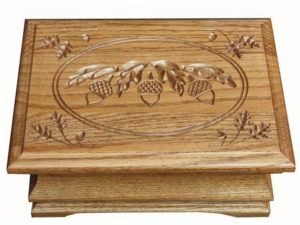 So they make each piece incredibly elegant and durable. 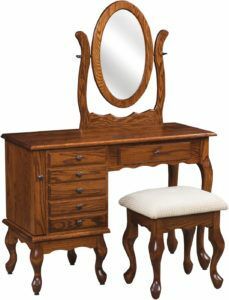 In fact, the bedroom accessory you choose today could easily become the priceless heirloom of tomorrow.